Planning a trip to Florida or the Caribbean this weekend? Uh-oh. Hurricane Irma, a massive and powerful storm, is churning into the Caribbean toward South Florida. If you have to cancel a planned trip because of the hurricane -- particularly a prepaid trip like a cruise -- you may be in luck, if you have travel insurance and purchased it at the right time. A travel insurance policy can reimburse you under certain conditions. However, like any insurance policy, those conditions can vary. 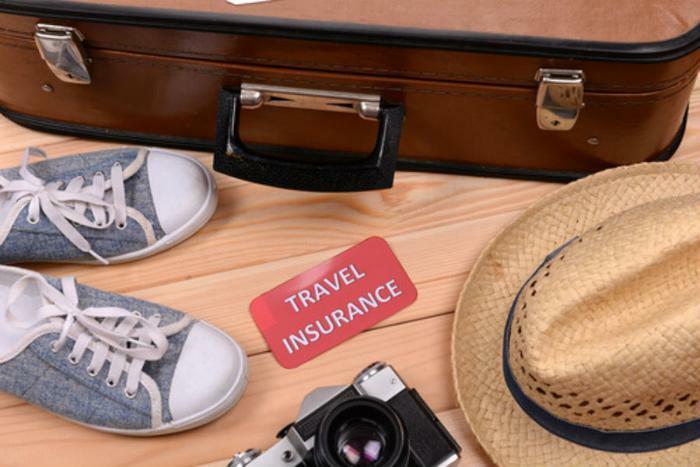 Squaremouth, a travel insurance comparison site, says policies that include trip cancellation coverage can refund the entire cost of the trip if weather causes a delay or cancellation. However, in order to take advantage of that coverage, a traveler would have to have purchased the policy before Irma became a named storm on August 30. Like any insurance claim, documenting a travel insurance claim is very important. Squaremouth recommends keeping a copy of the itinerary for any airline flight that was cancelled because of Irma. You should also contact the airline to get a statement that backs up the reason for the cancellation. What if your trip isn't scheduled for another week or so, after Irma has already passed from the scene? Your travel insurance still might pay. If the storm causes heavy damage to a resort or hotel where you are booked, Squaremouth says the travel insurance may pay off if you cancel the trip. You will also probably be covered if there is a mandatory evacuation declared in the area you are headed. Squaremouth has established a Hurricane Irma travel resource to aid travelers who may have questions about what their policies cover.